Featuring original songs, productions, and collaborations by PALA (Dean Palya Jr) and various artists, this podcast brings you the newest tracks every week. 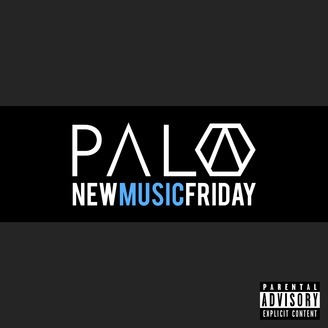 With slick pop productions and fresh songwriting, PALA’s writing offers a unique perspective on the genre. Based in Los Angeles, CA and with roots in Chicago, IL and Nashville, TN, PALA is always excited to collaborate with writers and producers. 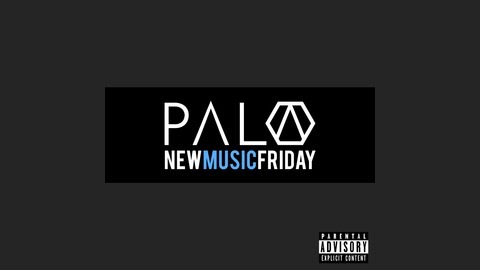 Visit https://palasound.studio/ to learn more about this project or to contact PALA.